International human Rights Day is Coming on 10 December Every Year.On December 10, 1948, world leaders gathered at the United Nations General Assembly and affirmed the inherent dignity and inalienable rights of all people. In adopting the Universal Declaration of Human Rights (UDHR), the international community committed to building a world where all people are “born free and equal in dignity and rights” and are entitled to liberty, equality, and justice under the law. As we celebrate Human Rights Day more than six decades after the adoption of this cornerstone document, we reaffirm our commitment to promoting and protecting its fundamental truths. human life. The present political environment shows the vertical erosion in the standards of fundamental human rights. 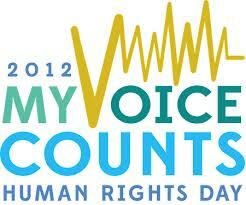 Thus, here is the need for celebrating Human Rights Day. In the year 1948, the General Assembly of the United Nations adopted and proclaimed the Universal Declaration of Human Rights (UDHR). The UDHR, states this term signifies the right which belongs equally to every individual. It envisages that all human beings are born free, equal in dignity & rights and are entitled to enjoy all rights. 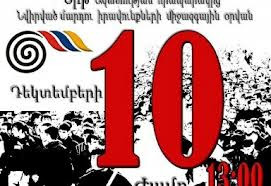 The declaration also talks about various civil, political, economic, social and cultural rights.Since the above mentioned year World Human Rights Day is celebrated all over the world. 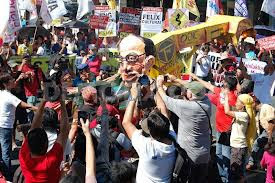 This day was also declared to raise awareness among those who are deprived of their rights. In India National Human Rights Commission (NHRC) has been constituted under Human Right Act 1993. This has been the milestone of promotion and protection of human rights in Indian society. Therefore, rightly the motto of Commission is also “Sarve Bhavantu sukhinah”: O Lord! Let all beings be happy and healthy. In India the celebration of Human Rights Day on December 10, gives us an opportunity to judge the accountability to human rights standards. 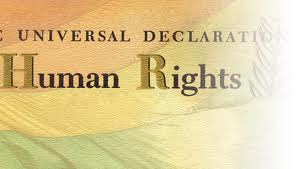 The day is also celebrated to promote the universal human rights: to live and to do so peacefully. 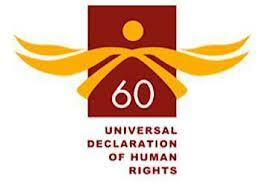 This year India is going to celebrate 61st Human Rights Day all over the country. The major thrust will be on nondiscrimination. “All human beings are born free and equal in dignity and rights”. India has been striving to protect and promote Human Rights of its citizens. There are certain issues of serious concern related to enjoyment of Human Rights. The Human Rights issues in India relate to trafficking of women and children, food security, right to education and health, disappearance of persons, displacement of persons due to disasters, conflicts and development, child labour, custodial deaths,violation of Human Rights in prisons and the disabled etc. On these issues, the Commission is not only dealing with individual cases but also issuing policy guidelines for implementing agencies.